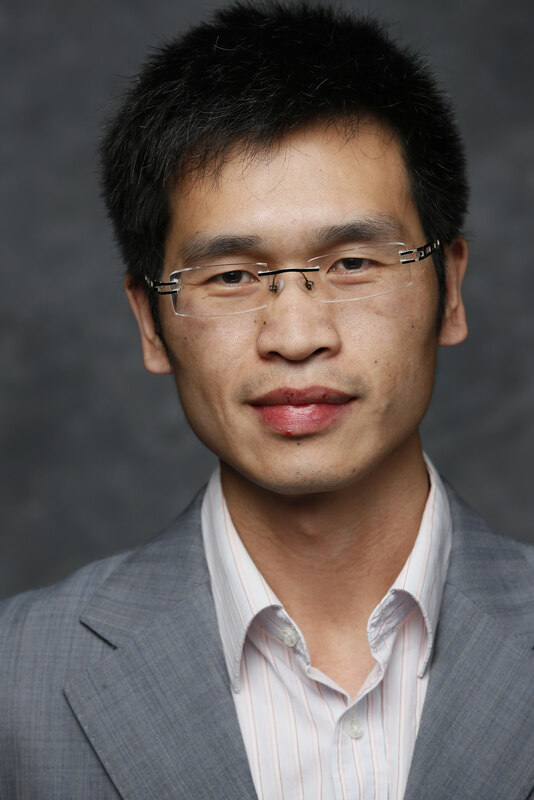 Bio: Dr. Shoufeng Lan is a postdoc fellow working with Prof. Xiang Zhang at the University of California, Berkeley on the fundamental study of light-matter interactions at small scales. He received the Ph.D. degree in Electrical and Computer Engineering with a Physics minor at the Georgia Institute of Technology, where he worked on engineered nanostructures for the development of devices that simultaneously support optical and electrical functionalities. In recognition of his multidisciplinary accomplishments, he has received many prestigious awards including but not limited to the Materials Research Society’s graduate student medal (2015), SPIE: The International Society for Optics and Photonics’ D.J. Lovell scholarship (2016), and Sigma Xi: The Scientific Research Honor Society’s best Ph.D. thesis award (2018).